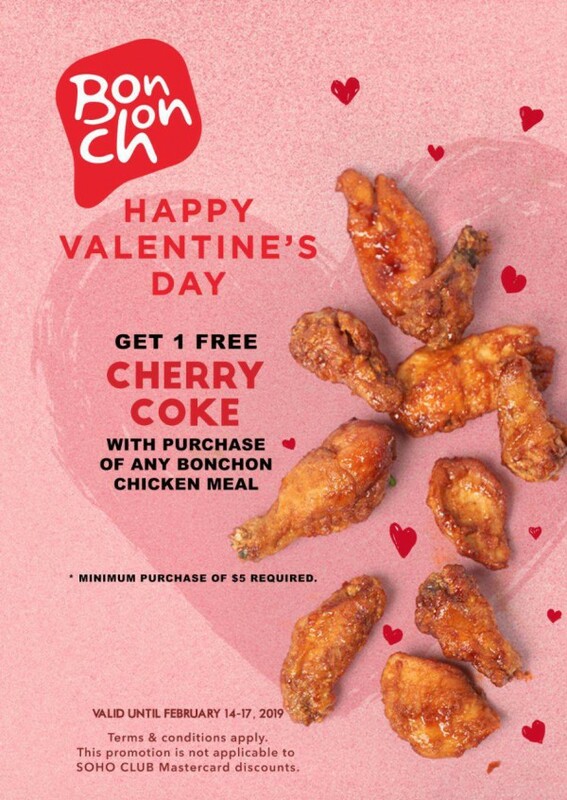 Love is in the food. 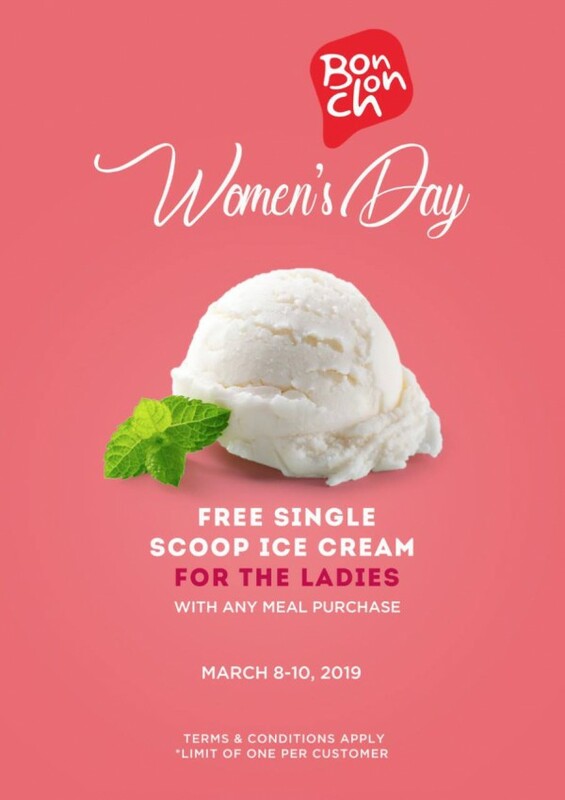 Offer is valid February 14 – 17, 2019 only. 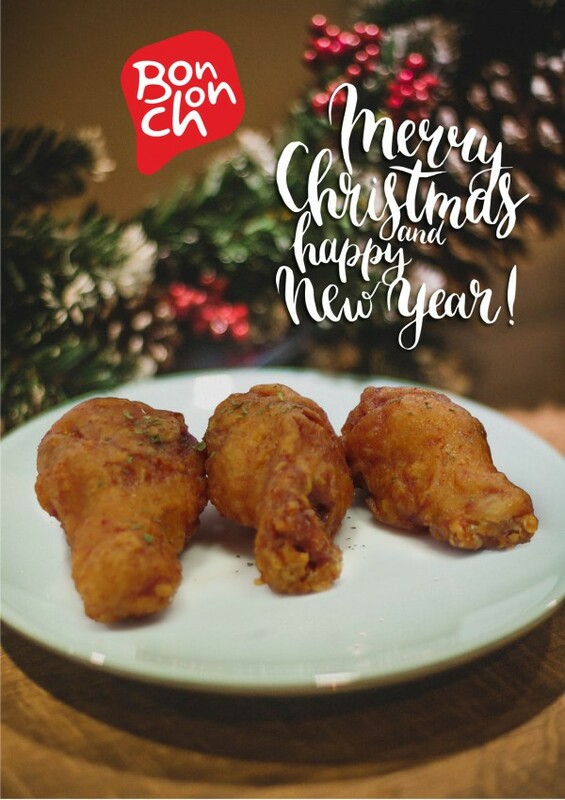 Here’s wishing you a merry Christmas and a fantastic 2019! 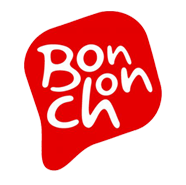 Happy Holidays from us at Bonchon! 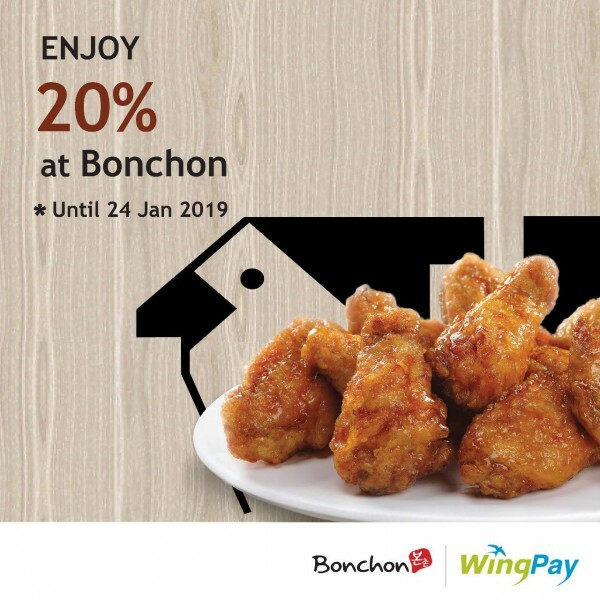 Use your WingPay when you dine with us & enjoy 20% off your bill. 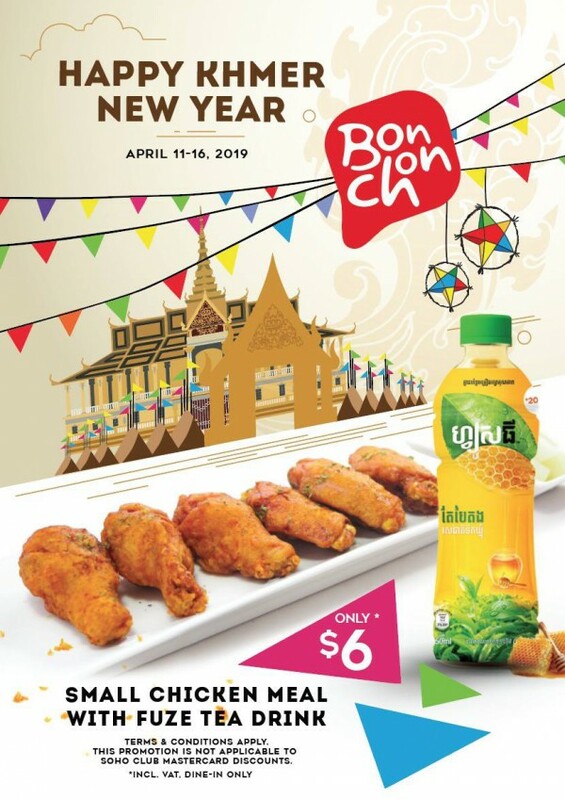 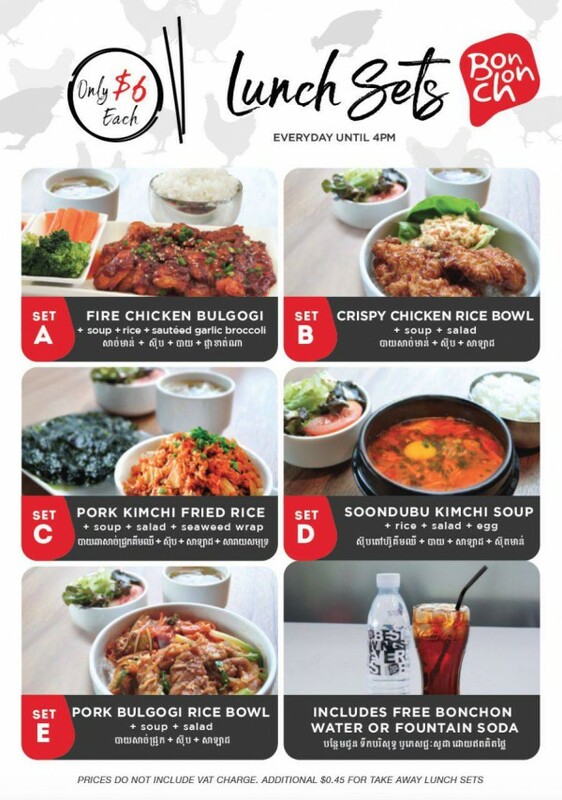 Only available at Bonchon Phnom Penh Centre, IFL, Attwood, BKK1, Riverside, Sovanna & TK Avenue. 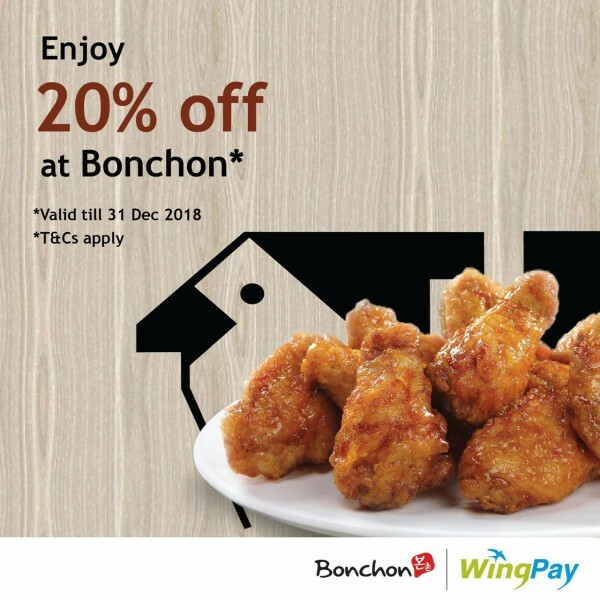 This offer is valid till 31 December 2018 so come on down to Bonchon today! 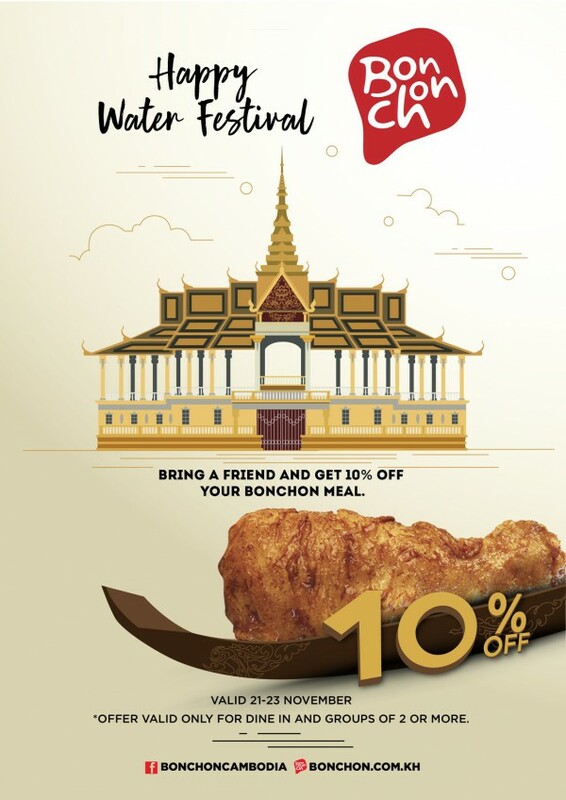 Bring a friend and get 10% off your Bonchon meal from 21-23 November, 2018. 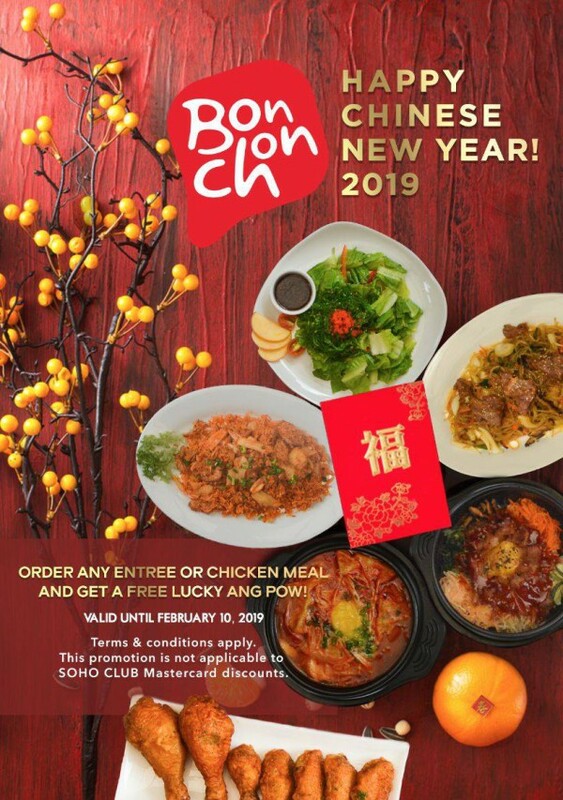 *Offer valid only for dine in and groups of 2 or more.